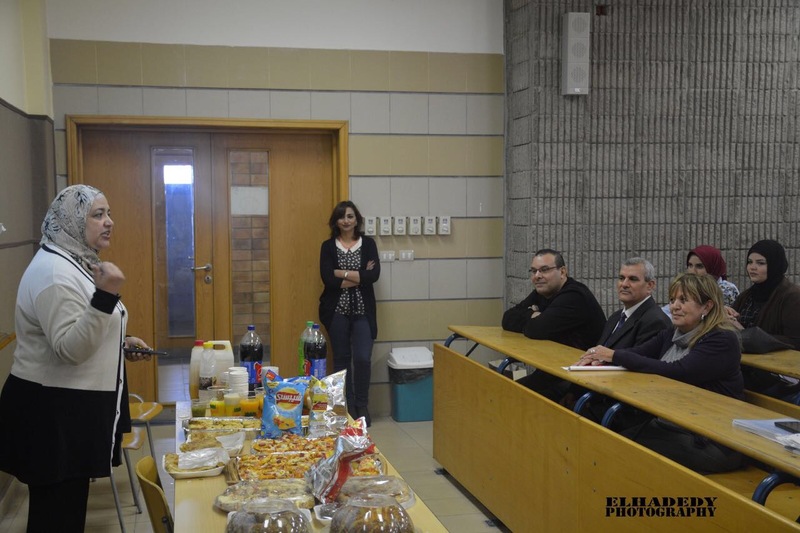 The faculty of Languages and Translation displayed a movie show for ” Queen Elizabeth” while holding a pot luck for both students and staff members. The movie was introduced by Dr. Hoda Salem. Both students and staff members participated in the food preparations for the pot luck. The day was under the supervision of Mrs. Rania Bassiouney, the Leader of the faculty’s student activities. 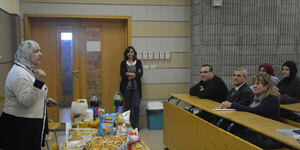 Prof Leyla Kamel, the Dean of the faculty and many staff members attended the event.